You may have noticed that I like photography. Scratch that – I LOVE photography. It’s a passion. I love sharing my photography and I love checking out others photographic creations too. Now that my favourite photo sharing linkup is closing down at the end of the year there is a gap in the blogosphere for a new one. My Photo Friday will simply be a linkup for people to share blog posts with photos. It’s going to be a place to share your favourite photos, whether that be from your local area to your adventures, we want to see them all. So, if you enjoy taking and making photos and you want to share these with the world then join in with this linkup. Lewis is the man behind Adventure Brown. He is a father of two boys, Zachary and Elijah, and lives in Sunderland with his partner Steph. 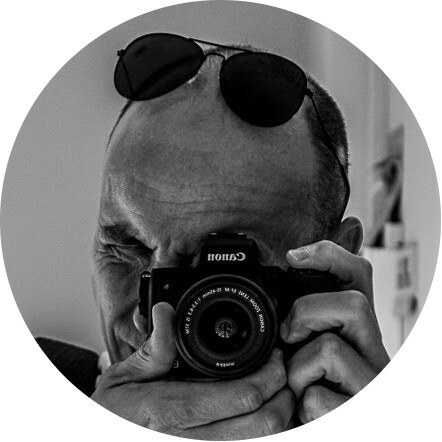 His blog is a bit like mine – a mash-up or parenting related posts mixed with a passion for photography and there’s food in there too! Originally Lewis was flying solo with this new linkup until I cheekily offered to co-host with him. Luckily for me, he accepted the offer and here we are. Though, it has to be said that Lewis put in the hard miles with setting it up! Why not subscribe to my blog to be emailed when I publish new posts and crucially when the My Photo Friday linkup opens each week?